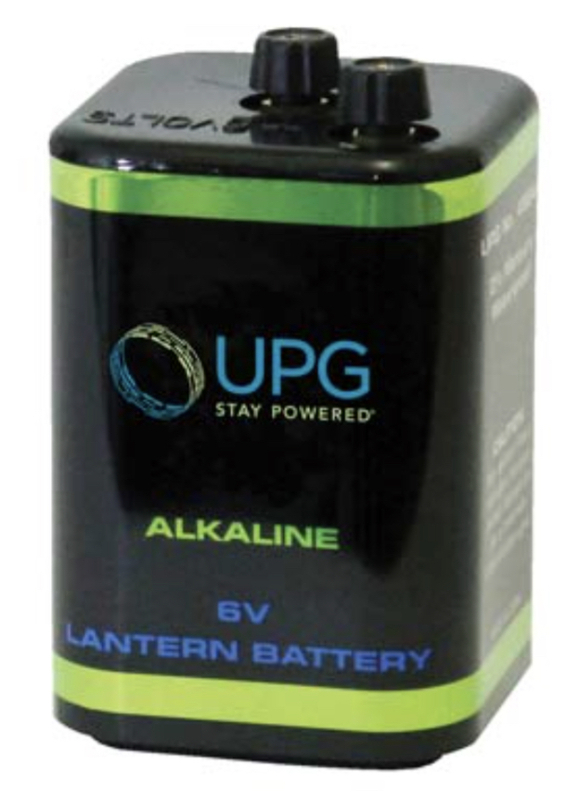 When you're out in the wilderness you need reliable power, which is why we stock long-lasting, powerful lantern batteries from Duracell and UPG. 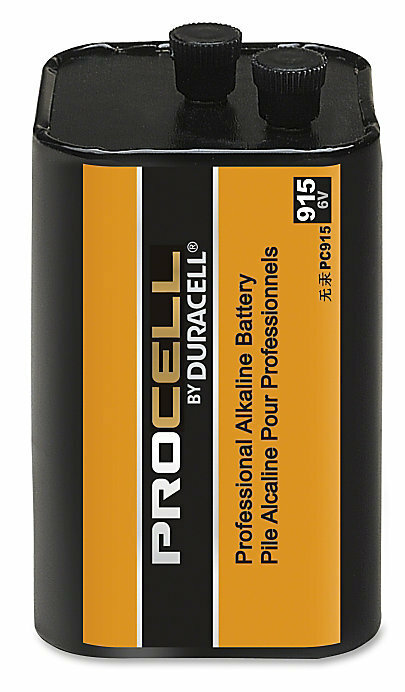 We also carry Duracell Procell alkaline batteries for small, travel-size lights and larger flashlights, here. 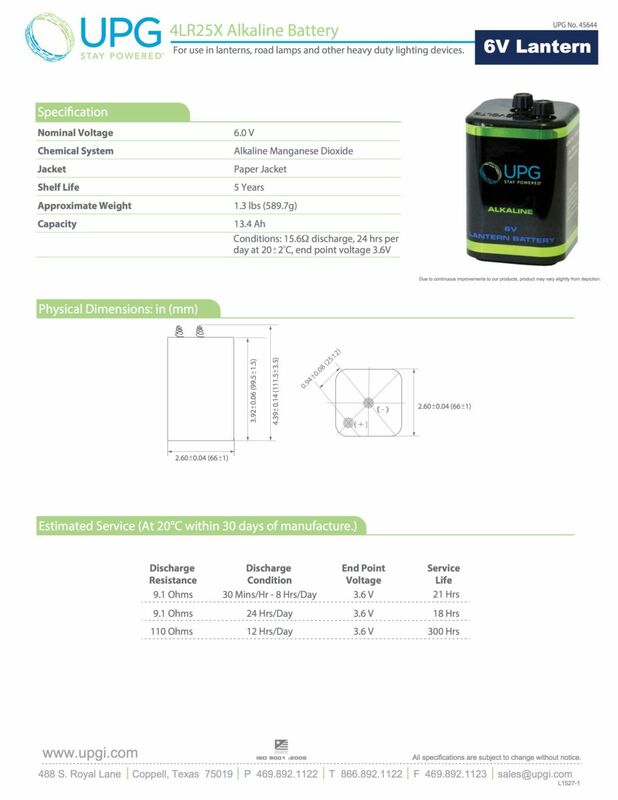 For additional information, pricing, and availability call our team of battery specialists at (860)243-0646, today!